My daily routine should be daily but unfortunately it is more like 2-4 times per week. When I arrive at the course I practice putting for 20 to 30 minutes. 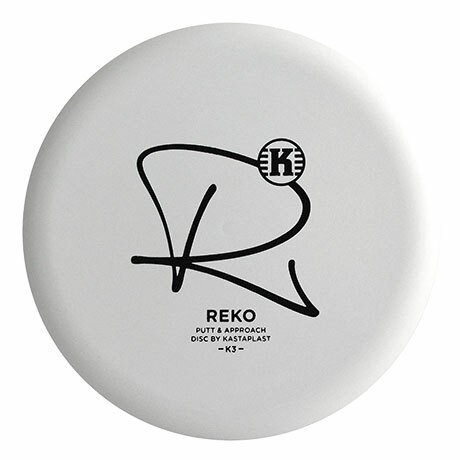 Then I throw some shorter drives, upshots to get the feeling. 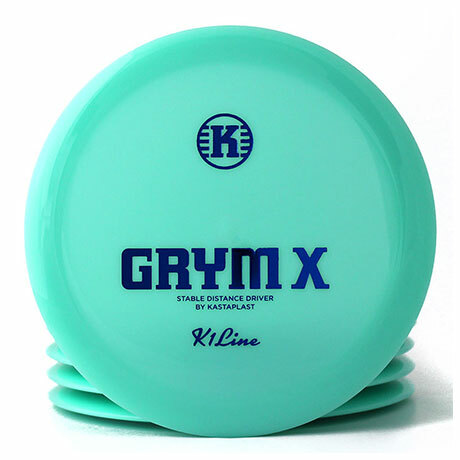 After this I take out my Gryms and Grym X´s and practice drives. I also love to practice tunnel shots and shots that require accuracy. Or I just meet some friendly guys and we play a round or two together. 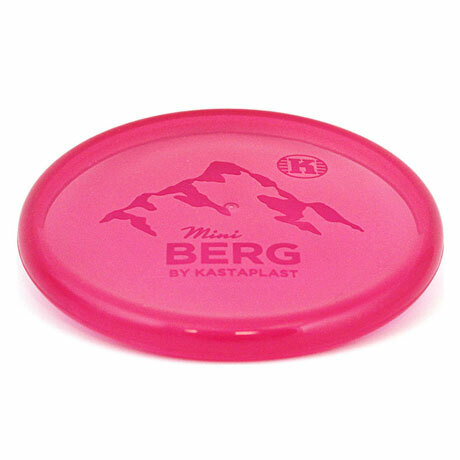 My favourite Kastaplast disc is the K1 Reko because it is the straightest driving putter I ever had. 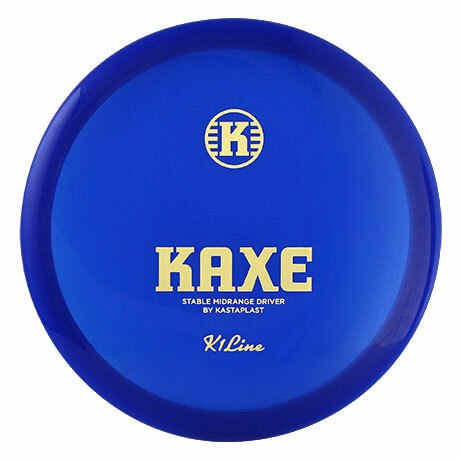 I can throw it in any kind of wind and it just goes the way I want it to go. 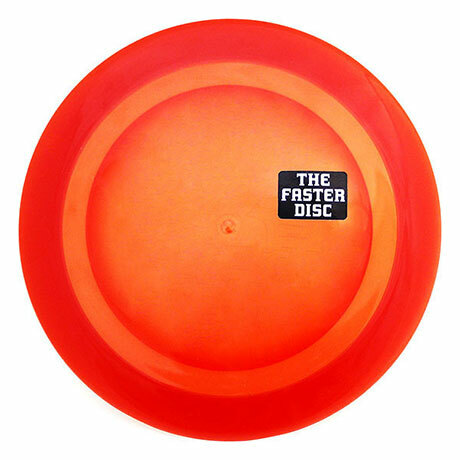 And the plastic is unbeatable. And watching the “TEAM stamp” on it makes me proud and happy every time I look at it. 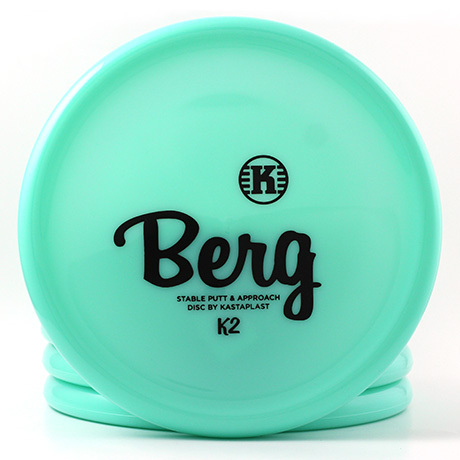 That´s why this disc is so special to me. 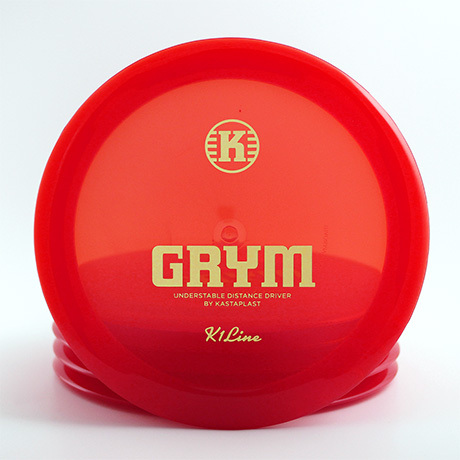 My other favourite Kastaplast discs is the Grym and of course its big brother the Grym X. I’ve been throwing Destroyers since 2008 but I replaced them with Grym and Grym X because they are so consistent and predictable. And they go really far. 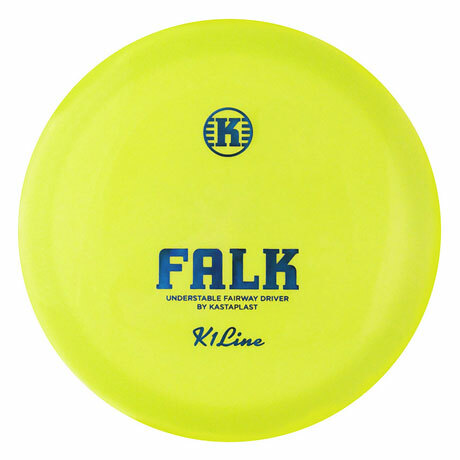 Last but not least there is one more disc that I loved right from the beginning, the Rask. It helps me get out of trouble again and again. 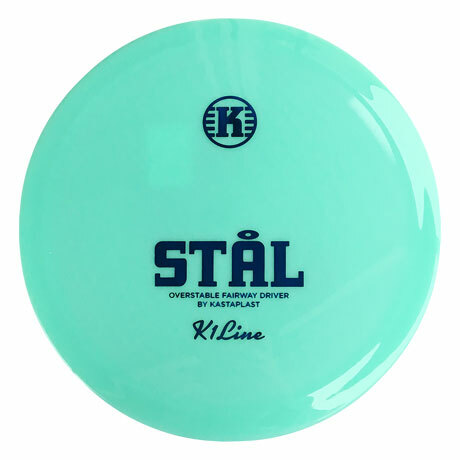 Sidearms, rollers, thumbers, skip shots or just an overstable backhand smash from time to time. The Rask never lets you down. 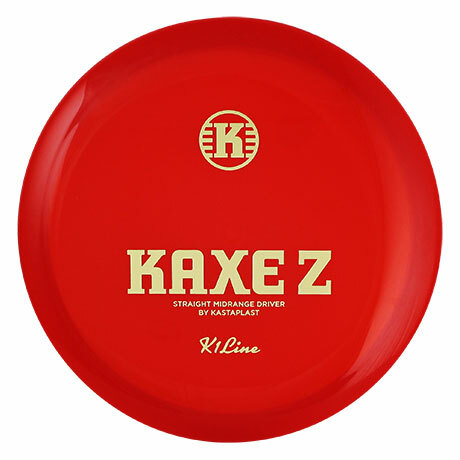 My best disc golf memory is hard to say but nailing a huge eagle putt on the last hole of the doubles competition in the European Championships in 2008 to secure the 4th place was pretty amazing. Big shout out to my doubles partner and best man Markus Plattek Standing on the driving ranch in Järva for the first time together with my lovely wife Natalie was also pretty special. 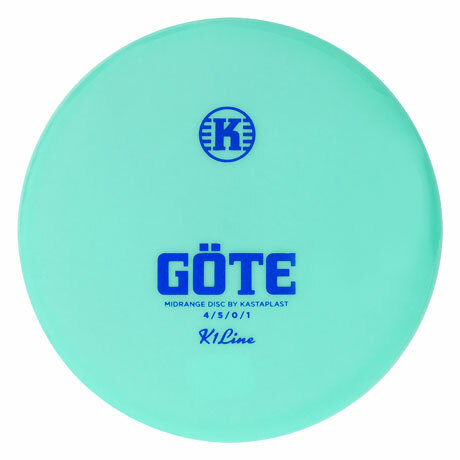 Meeting some Kastaplast members (just wonderful and friendly people) at Jonas´s place in Stockholm in 2015 was an amazing disc golf memory as well. And of course many many more great memories over the last 17 years.